Increase versatility while retaining paint quality. Ideal for classes and workshops, both painting mediums have a matte finish with no odor. 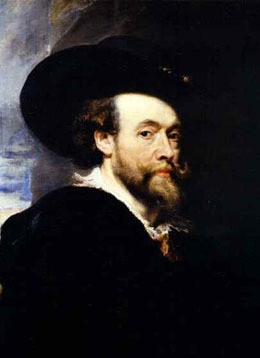 Rubens was one of many masters to utilize the versatility of Black Oil. 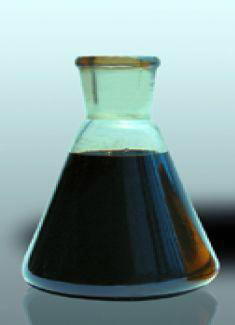 Black oil is best known for its ease of use and archival quality. Great for classes and workshops, it has no odor and dries "to the touch" overnight with a matte finish. Black Oil increases translucency while retaining paint quality. 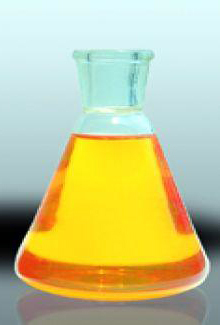 It does not have a tendency to yellow which makes it a highly reliable mixing oil. "The black oil forestalls future darkening of paintings. As linseed oil is boiled with litharge, as in the case of Maroger mediums, the subsequent oxidation process may be minimized because the chemical bonds which would normally be available for oxygen, are not available. This prevents mediums from discoloring and other forms of degradation. *"
Watch a Video on Black Oil. 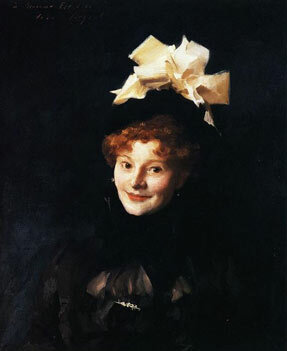 Painters often use Linseed Oil when exploring brushstroke styles, glazing and impasto techniques. Linseed oil improves paint flow and loosens brush work. It also increases translucency which makes it ideal for glazing techniques. It is the strongest binding vehicle used in oil painting. The purest form of linseed oil bares the name 'cold-pressed,' which simply means the oil has been pressed directly out of the flax seed without the use of heat. Old Masters' products contain only Cold-Pressed Linseed Oil. Try Italian Wax medium to explore layering and sculpting techniques! of American Art and Smithsonian Center for Materials Research and Education.